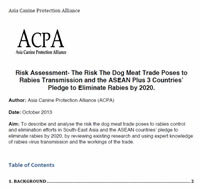 The Dog Meat Trade: A Risk to Human Health? 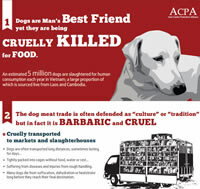 Take action to stop the brutal slaughter of dogs for their meat! 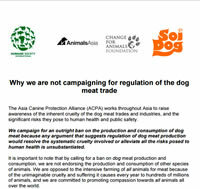 Take URGENT action to stop the brutal slaughter of dogs for their meat! 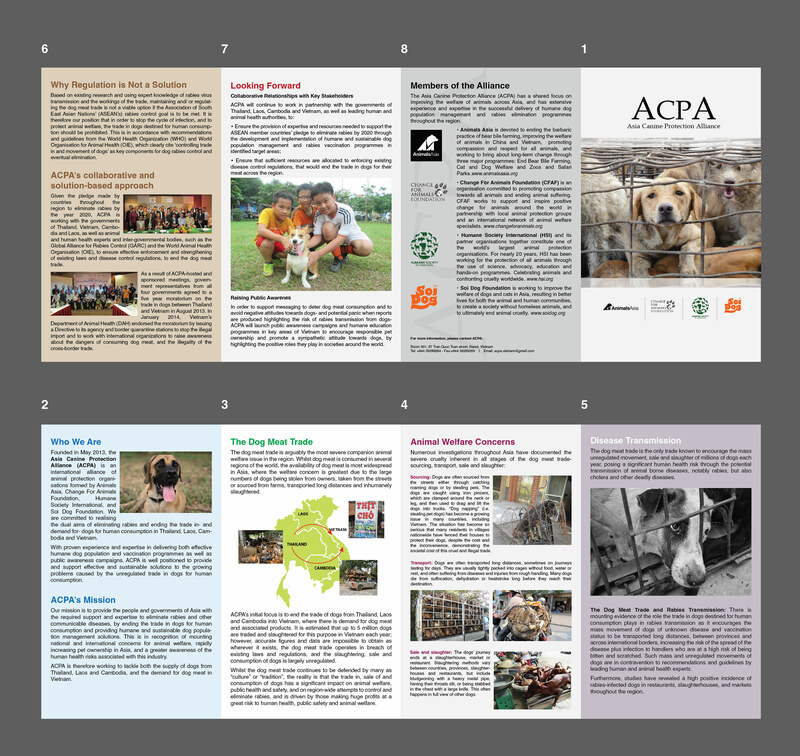 ACPA’s focus is to end the trade in- and demand for- dogs from Thailand, Laos and Cambodia into Vietnam to supply the demand for dog meat and associated products. 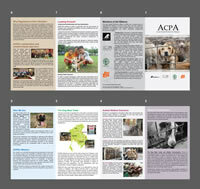 If you wish to receive updates from ACPA, please enter your name and email address.